This is the underlying thinking behind Valplast’s innovative flexible, removable partial denture. The flexibility, combined with strength and light weight, provides total comfort and great aesthetics. The preparation is relatively simple because your natural teeth don’t need to be altered in any way. I got my old denture replaced by Dr Sanju. Her work has been meticulous and I am satisfied with how well the dentures fit me. Thanks Maam. Removable and Flexible Dentures as required. 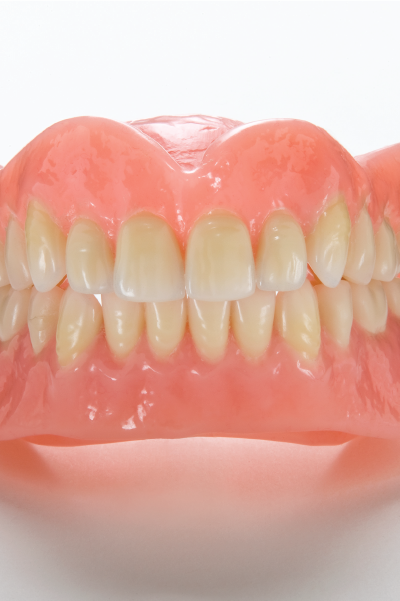 We provide quality partial or full, removable and fixed dentures . We also provide advanced dental implant supported dentures which is a permanent solution to your missing tooth. You can consult our specialist, Dr Sanju Khullar, for dentures in DLF Phase 5, Naraina Vihar, Sohna Road and Golf Course Road.